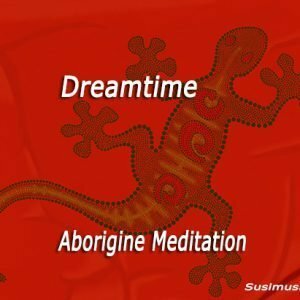 Buy all 5 meditations in one go! at a special price! 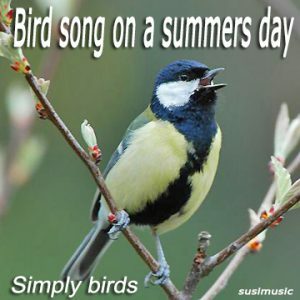 Bird Song on a Summer’s Day, The Cleansing Sea Meditation, Galactic Meditation, Dreamtime Meditation and Goddess Guri Dance in Yoga. 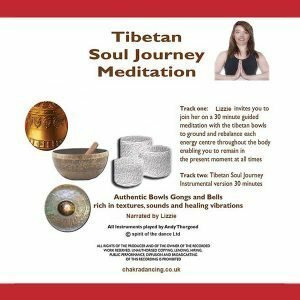 All these meditations for just £8.00!